Last year everyone was talking about how good nuts are for diabetes. This year they’re just as good, and new research shows it. 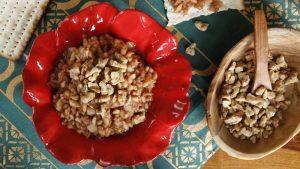 If you aren’t eating lots of nuts yet, I’m going to try to get you started. Want to learn more about nuts and diabetes? 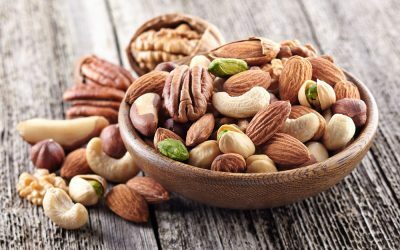 Read “Boost Your Health With the World’s Most Nutritious Nut,” “Pass the Pecans, Please!” “Eating Nuts May Lengthen Life,” “Going Nuts for Diabetes Control” and “Going Nuts for Peanuts,” then try our recipe for Hot and Spicy Nuts.